After spending much of this decade catching up with the rest of the world, the Japanese games industry is truly back, and PC gamers have been reaping the rewards of this renaissance. It’s taken time for Japanese developers and publishers to get on board, especially with consoles and smartphones remaining the dominant gaming platforms in their native country. 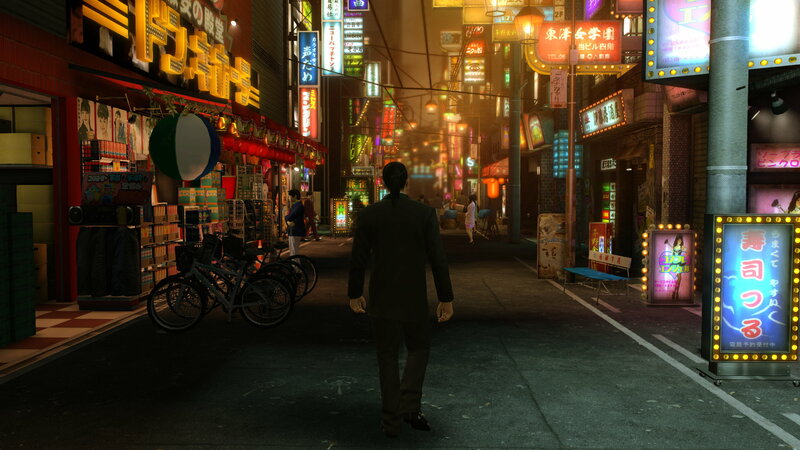 But as classic console franchises finally make their Steam debuts, with better-late-than-never ports coming with full-fat optimisation options to give you the definitive experience, there really has been never a better time to be a Japanese-loving PC player. As the Tokyo Game Show takes place this week, here’s 10 of the best and most significant Japanese games you need installed, whether it’s to immerse yourself in world-class game design, get a taste of classic console gaming history or Japanese culture, or, yes, if you just like the look of anime.